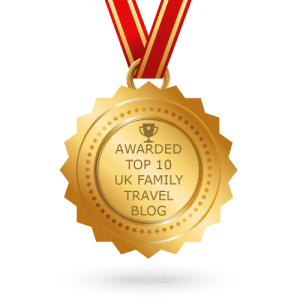 Hotpoint ActiveCare Washing Machine Review NM11 1045 WC A UK – This week we have been reviewing a new washing machine. We’ve also done a video review if you would like a look – it’s quite long though as we seemed to have a lot to say (sorry!). 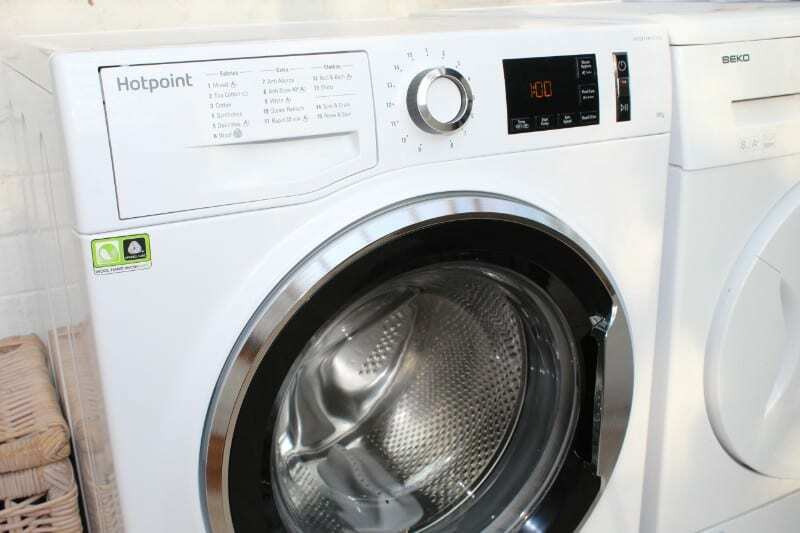 The Hotpoint washing machine will take up to 10kg which is the largest machine we have ever had. We need it though as my washing seems to be never ending! 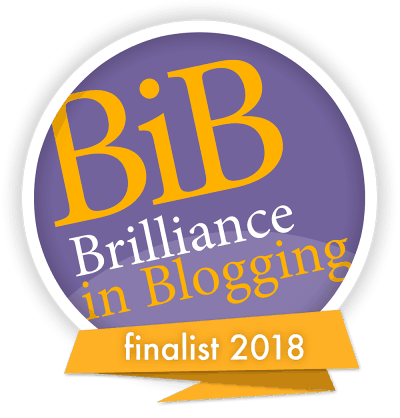 At least this way we can get through a large amount at a time and (hopefully) not overload the washing machine (which we absolutely did with the last one!). It’s very smart looking with a digital display panel to the right and a large circular dial so you can choose the best programme for you. 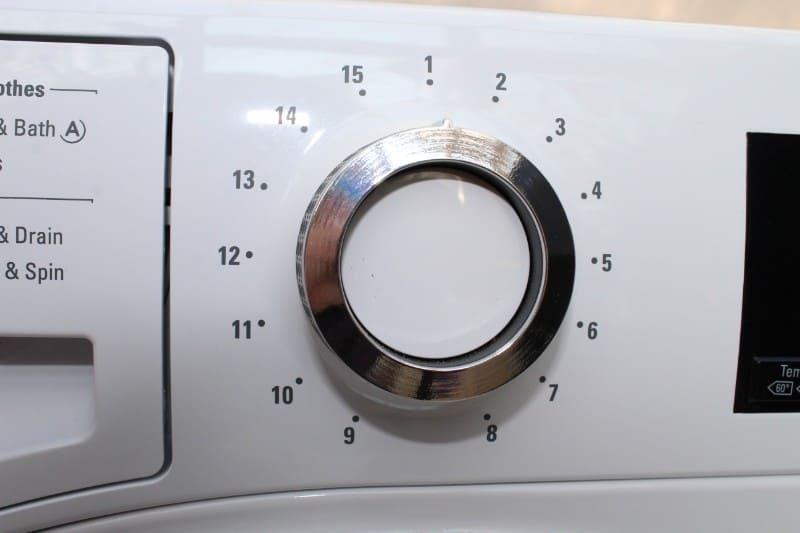 When you turn the dial the panel on the right shows how long the programme will take and what temperature it will be, so you can know the details in advance and not just that it’s for ‘whites’. One of the big selling points for this washer is that it has ‘ActiveCare’, which comes in three parts. Firstly there is Active Mousse, which premixes the laundry detergent before it even goes into the drum of the washing machine. According to Hotpoint, this increases the machine’s cleaning power by up to 60 per cent at just 20ᵒC*, which seems an impressive figure to me. 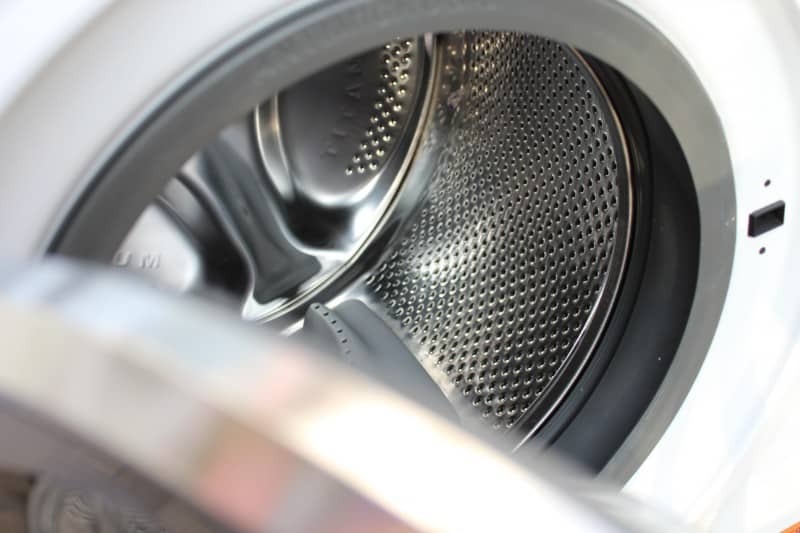 The Active Drum is “driven by a motor that creates 10 different drum motions during a single wash cycle, each one specifically designed to treat a variety of different stains. Stains are removed in just one wash, ensuring further protection of all of your laundry.” Now, I can’t really say anything about this other than it sounds good and definitely does what it says on the tin regarding stains. We had great fun smearing Master T’s school t-shirt with condiments from the fridge and it chased them all away! (Not that he needs much help creating stains normally!). Finally in this ActiveCare trio we have Active Load. This can detect how much washing is in the drum and adjusts the wash time and how much water the machines needs accordingly, keeping water and electricity usage to a minimum. The programme I have been using most of the time since we have had this Hotpoint washing machine is programme 1 – mixed load. I always select ActiveCare too. This brings this programme to just one hour and washes at 20ᵒC, which is so much more economical than my old washer and yet produces better results. Indeed, what I have noticed is that my washing smells so much fresher now. The Hotpoint NM11 1045 WC A UK also has a ‘Final Care’ function that will keep washing fresh up to 6 hours after it has finished. This is great for me as I often forget my washing (though often for significantly more than six hours!). So to sum up, it’s a smart washing machine with some clever functions that increase the machine’s ability to get rid of stains, but keep washing time and costs to a minimum, and you can’t say fairer than that! *The % will vary according to load & programme selected. 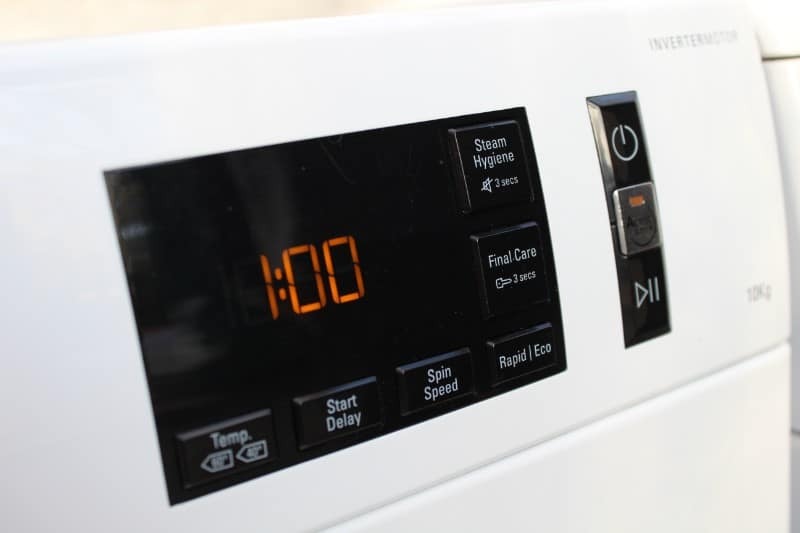 We recently reviewed a Hotpoint dishwasher, if you’d like to look at that review. 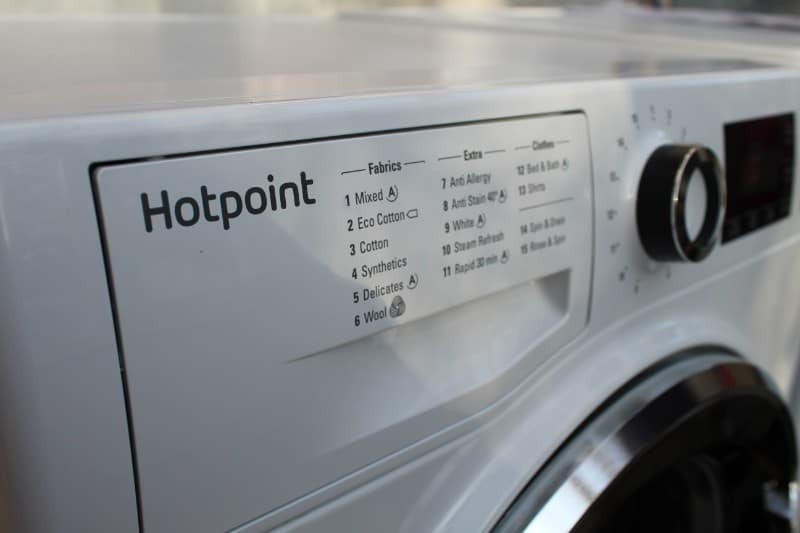 Hotpoint supplied us with this washing machine for the purposes of this review. As always, my opinions are my own.